Great service . My Service Advisor "Bill" and my Tech "Ian" were both absolutely great! Listened to the issues as I explained them and even took me into the service area to go over some warranty work requirements. Had two (2) key fobs reprogrammed, glasses holder remounted to be replaced, TSB for the braking system's software updated with additional diagnostics performed resulting in the need to replace a weak motor-mount. When they finished with repairs and verified warranty parts ordered; we settled the bill for less than I had anticipated and the car was returned looking like new with the windows cleaned and the tires shined!Thumbs up to both you Gentlemen and a BIG shout out to the dealership for having a nicely presented, clean and comfortable waiting area as expected at a Mercedes Benz dealership. We sold our Mercedes to them. Even though we knew we weren't getting the highest price we could; Mark was thorough, showed the competing values and made it so easy. David offered to bring the check to us when we had a time constraint. It could not have been a more pleasant experience. Thorough and professional luxury service for your luxury vehicle! 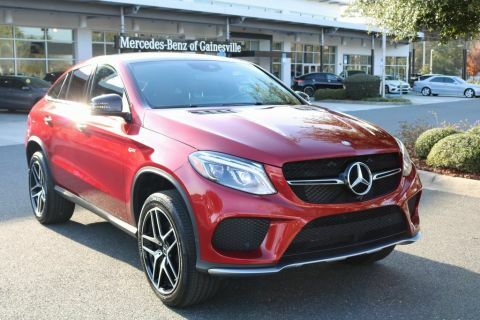 Welcome to Mercedes-Benz of Gainesville, your go-to Mercedes-Benz dealership in Gainesville, Florida. 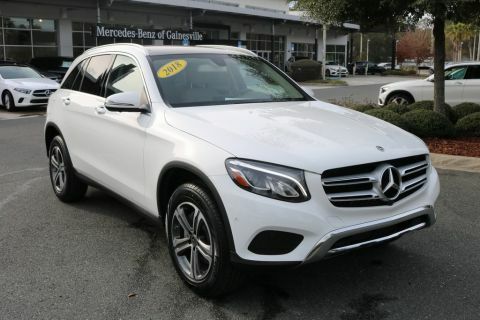 Whether you’re looking for something that’s brand new or you’re more interested in a gently used Mercedes-Benz, you’ve come to the right place. From our streamlined sales process to our Mercedes-Benz service center, financing department and more, our friendly and dedicated staff is here for YOU, every step of the way. Get started by browsing our inventory online to find the model that’s right for you. 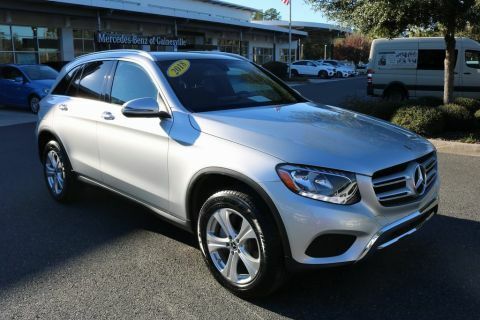 We’re more than just a local Gainesville car dealership – we’re your go-to Mercedes-Benz dealership, and our No. 1 goal is to see you leave with your high expectations met and exceeded. 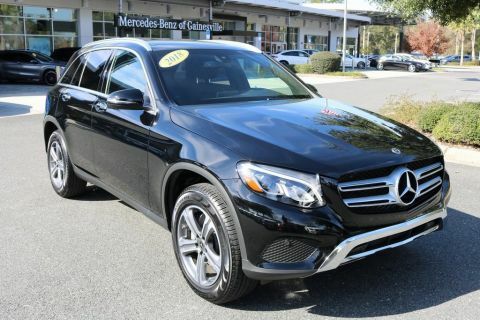 That’s why we always keep our lot fully stocked with the latest Mercedes-Benz models, plus a wide selection of high-quality used vehicles and Certified Pre-Owned (CPO) Mercedes-Benz options. 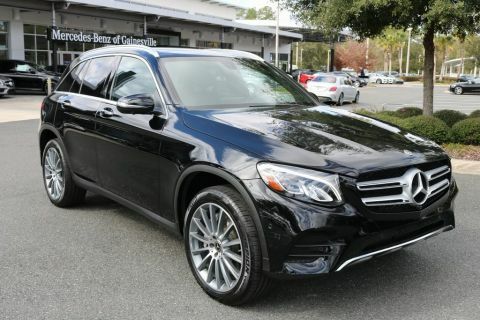 From the Mercedes-Benz C-Class to G-Class, simplistic to all-inclusive, the new Mercedes-Benz that’s perfect for you can be found right here at Mercedes-Benz of Gainesville. 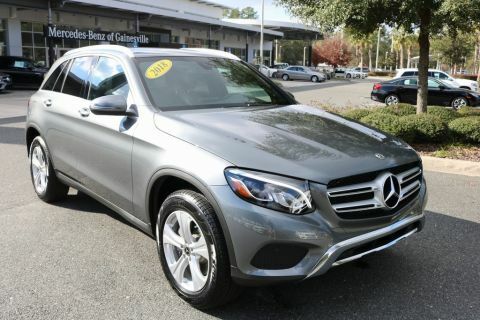 Browse our vast inventory online, then schedule a test drive and visit our Mercedes-Benz dealership in Gainesville, FL. 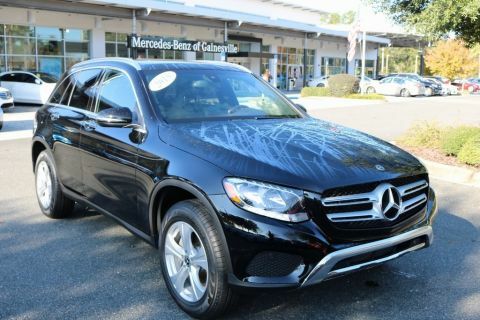 If you do an online search for “used cars Gainesville Florida,” you won’t find a better place to shop than Mercedes-Benz of Gainesville. 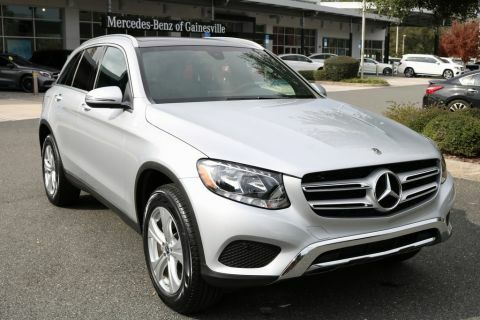 Exceptional used cars can be hard to come by, especially when it comes to used Mercedes-Benz models. 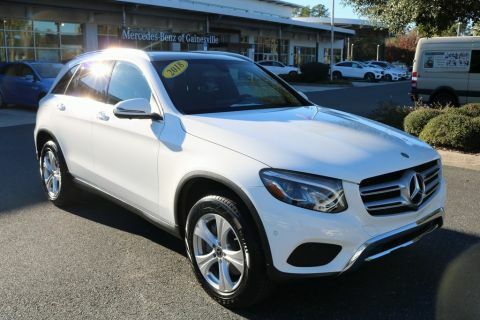 However, Mercedes-Benz of Gainesville works hard to find the type of high quality pre-owned models that you’re looking for, and we keep them in stock on our lot at all times. If you’re looking for a late-model car with lower mileage, you may want to browse our extensive Certified Pre-Owned inventory. These Mercedes-Benz cars must pass rigorous inspections to earn certified status. Whether you’re looking for a newer used model, or a much older model from a specific year, chances are, you’ll find it here. Choosing whether to buy or lease your next vehicle can be a tough decision. Our experts are here to help. Our educated staff can provide you with everything you need to know about buying or leasing and help you come to a decision you feel good about. Whichever decision you make when it comes to buying or leasing your next Mercedes-Benz, we understand that driving luxury can be expensive. That’s why we keep a highly-skilled team of professionals on staff at all times to help you with Mercedes-Benz financial services. 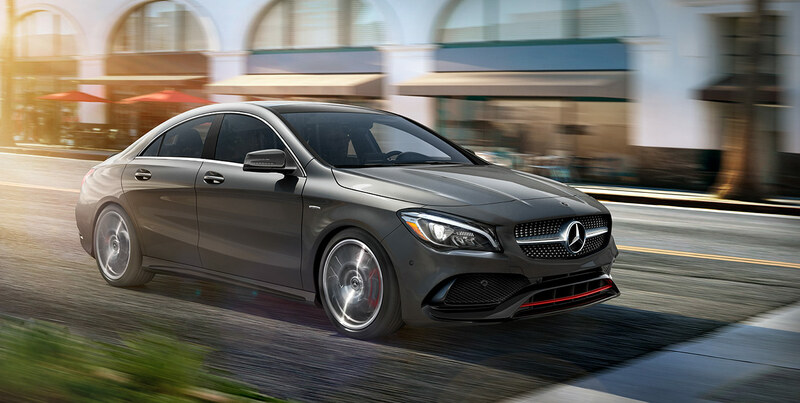 Our Gainesville car dealership provides a Payment Calculator tool to help you determine the monthly payment on your dream Mercedes-Benz vehicle. From finding the loan that’s right for you, to creating a payment plan that works with your budget, you can trust our team to get you there. 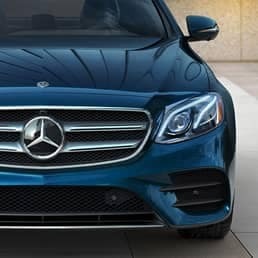 Whether your Mercedes-Benz is in need of full-body auto repair, or just some regular routine maintenance, you can trust the certified technicians in our Mercedes-Benz service center to take good care of you and your vehicle. From dings and dents to scratches and paint touch-ups, our auto repair team has you covered. 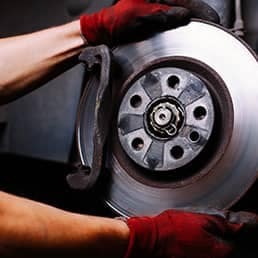 Plus, when it comes to caring for the needs of your vehicle, we offer a full-service center to give your car the care it needs. Take advantage of our monthly service specials, always designed to help you save as much as possible. That’s just part of how we make taking care of your car easier on you and your wallet. Mercedes-Benz of Gainesville is a Proud Member of the Morgan Autogroup. The Morgan Autogroup is one of the largest automotive dealer groups in the state of Florida. 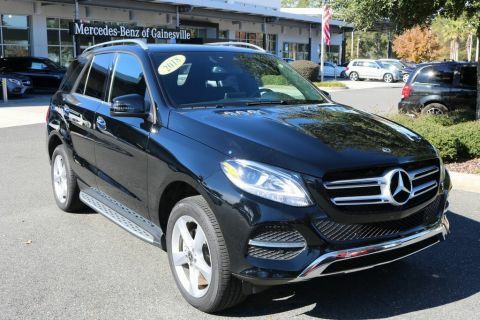 Owned by Larry Morgan and his son Brett, the Morgan Auto Group is comprised of more than 20 dealerships, including Mercedes-Benz of Gainesville. Whether you’re looking for greatest used cars Gainesville, Florida has to offer, or new luxury models that you can show off to your friends and family, you’ll find exactly what you need right here. 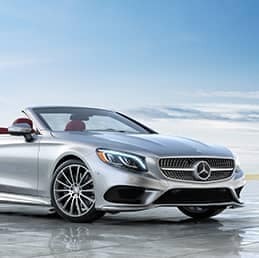 Trust the experts in from our Mercedes-Benz financial services center to help you secure a loan, plus, leave it to the certified technicians in our Mercedes-Benz service center to take care of your auto repair needs and routine maintenance. Whatever your needs are, our Gainesville car dealership has you covered. Feel free to browse our inventory online and request information about any of the vehicles that interest you. 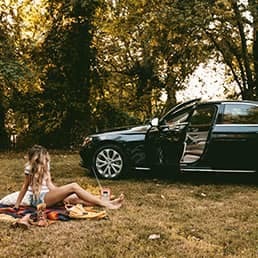 Fill out the form to schedule a test drive, give us a call, or just stop by and see us here at Mercedes-Benz of Gainesville at a time that’s convenient for you.